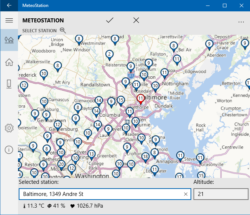 MeteoStation is your personal virtual weather station that uses a global network of NetAtmo measuring stations involving thousands of owners of these stations from around the world. 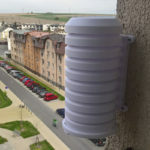 Thousands of users of these stations voluntarily share their measurements thus creating a unique and extensive community network measurements. You should choose one in your neighborhood and values measured by this selected station are presented by the application. Station can be simply selected from the map. You can rename it and save it to the favorite list of stations, if you want. Stations saved to favorites can be renamed or removed from the list at any time. 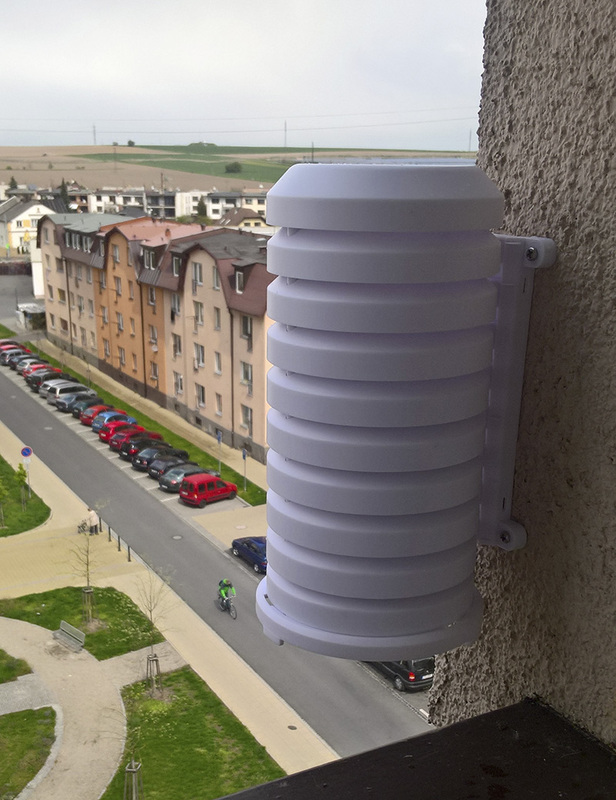 You do not need to own NetAtmo station. Just choose already existing and available station from so-called Public stations. Owners of these stations share their measurements in NetAtmo network entirely voluntarily, moreover, it is actually a fundamental principle of this community service. The number of these stations is variable and it is not guaranteed that the station, which is currently available, will also be available in the future. Owners of these stations may even temporarily disable sharing of their data or may have a temporary loss of data etc. The reasons for this might be different. For example, the station can lost its connection to the Internet or its owner decided to move the station elsewhere. The current list of valid stations can also be found on NetAtmo Weathermap pages. 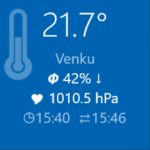 If you are the owner of the NetAtmo weather station you can, after entering your credentials, access the internal and external measurements of your own station using an app section called My station. There are two separate pages within the app to do that. One showing outdoor measurements and the page with internal module measurements. To use this feature you have to enter your NetAtmo login credentials to be used by this application in app settings and log in. Your credentials to NetAtmo service are encrypted and secured by AES-256 encryption and HTTPS protocol for secure communication over Internet is used. If do not own a NetAtmo station you will at least need a NetAtmo account to use the application. If you not have an account then sign up first or temporarily use a build-in Test account. For a short time you can, for testing purposes, use the internal test NetAtmo account which is valid for only a few hours. For further use of the application, please log in with your own account. You do not need to own NetAtmo station, but you need a NetAtmo account to use the application. This limitation is caused by strict per-user rate limits of the underlying NetAtmo service which is the data provider of stations data for the app. You are not creating account for MeteoStation but for NetAtmo service which is used by the app. Without this account you cannot access station’s data. Under settings you will find (in addition to the above mentioned credentials to NetAtmo service) other options and settings. You can choose a color theme – either dark or light. You can choose a type of the live tile. Either normal tile, showing finest details or simple tile, which only shows the current temperature. You can also disable background data updates when the metered connection to the Internet is active. Other words, you can enable it only when you are connected to a free network, such as WiFi. You can also choose the frequency of updates on the background. The application supports a variety of measurement units that you can choose, as you like, also in the application settings. The minimum background data and live tile update interval is limited by an operating system itself and is 15 minutes. However, due to the fact that NetAtmo updates frequency is ca. 10 minutes (interval between sending the data collected by the station to a central server), this restriction is not limiting in any way. Our experience indicates that updates for every 30 minutes is quite sufficient, because the application automatically attempts to retrieve fresh data when the device is unlocked. However, this is only a recommendation and specific setting is up to you. The application supports only one (so-called primary) live tile. It can display either the data from the selected public station or information from your private station. In the case of private station, you can also simultaneously display values of the outdoor and indoor measurements. In this case values shown at tile are “rotating” between Indoors ⇅ Outdoors. You can always pin the information to the tile by choosing “Show on tile” menu button. Simultaneous display of private and public measurements on the tile is not possible. Currently the tile doesn’t show measurements from Wind or Rain gauge. In case of problems with Live Tile update “re-pin” the information to tile. So choose in the menu “Remove from tile” and then again “Show on tile”. Thousands of users voluntarily sharing stations measurements, of course, means the risk of distorted or outdated data. Not every station owner takes care to place the outdoor module correctly and not e.g. exposed directly to the afternoon sun. And not every owner is engaged in perfect station and data calibration. 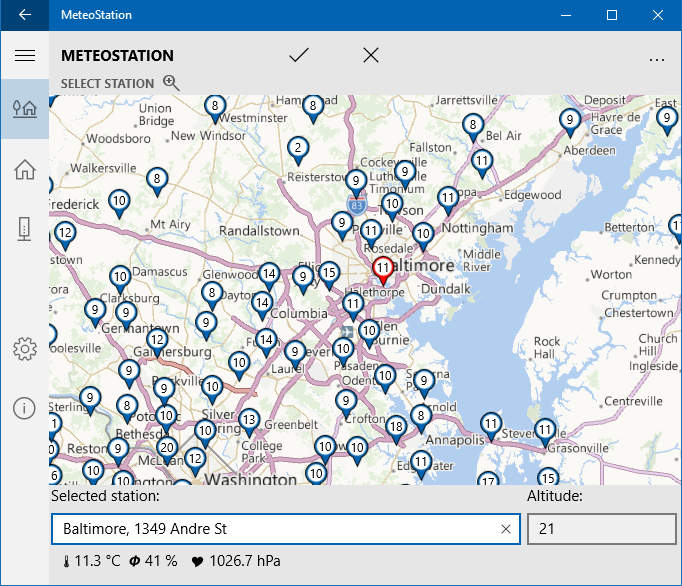 NetAtmo service itself is constantly looking to these stations, which have vastly different values than those in the vicinity, and eliminates them by filtering. This filter is also used by MeteoStation. By default stations with abnormal measures are filtered and hidden. Turning off this filter, you can find more stations, but including those misplaced and exposed to direct sunlight. It is recommended, to watch the selected station for some time and possibly choose another in your locality if their measurements are not accurate. Observed deviations are therefore not caused by a bug in the application, but by slapdash approach of the station’s owner. For example, mine station is located in the radiation shield protecting especially from the sun and a well-calibrated. You can also ask your question in the application forum. Likewise, use this discussion forum if you have an idea for application improvements etc. Write your comments or error description with a maximum of details. Before you ask a question or report the problem or malfunction in the application, read carefully system requirements and other information.